Nature enthusiasts vacationing in Redlands, California, have plenty of hiking trails to choose from, while those who seek greater thrills can visit an amusement park or book an extreme sports tour. You might spend your days doing exciting activities and then pass the evenings exploring local dining and shops. With all that excitement, you’re going to want to choose a comfortable hotel where you can relax in between and following your adventures. Those who love making memories by partaking in adventure sports can get a bird’s-eye view of the landscape by going hang gliding or paragliding. With 250-300 days a year boasting weather appropriate for flight launches, several aerial flight companies operate schools and offer discovery flights out of Andy Jackson Airpark in nearby San Bernardino, about 15 miles from downtown Redlands. One option for soaring the skies is a tour with High Adventure Hang Gliding, a United States Hang Gliding and Paragliding Association-certified company that’s been in operation since the 1980s. An approximately half-hour-long tandem flight lesson costs $195, with an optional combined photo and video package for $70. Reservations can be made by phone or on the company’s website. Birdwatchers and photographers can enjoy scenic opportunities at Prospect Park, a nature center with several walking trails and picnic stations. 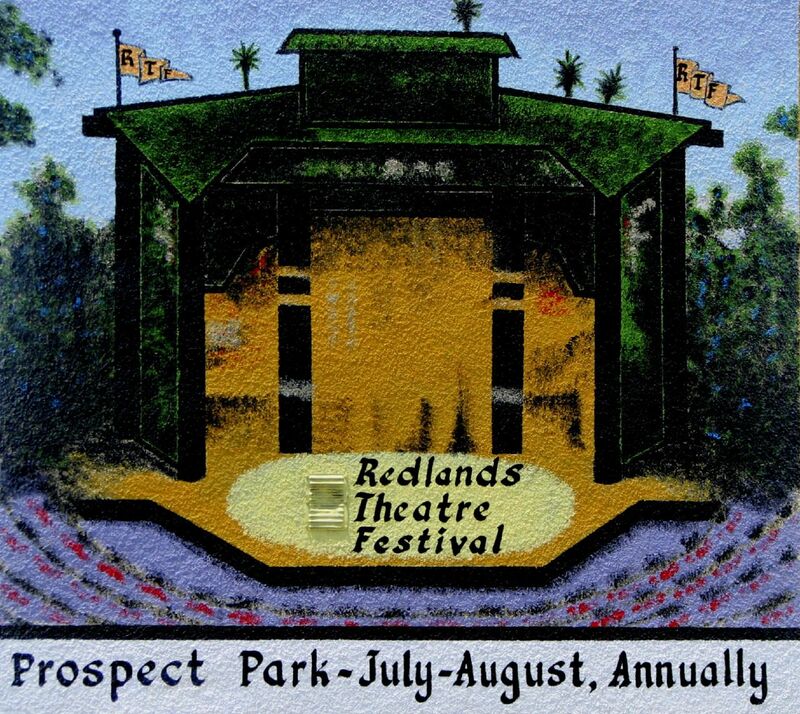 If you’re visiting Redlands in July or August, attend the Redlands Theatre Festival at the Avice Meeker Sewall Theatre, an outdoor amphitheater. Tickets cost $16 or $21, depending on the day. Splash Kingdom Waterpark is a fun choice for amusement park visitors of all ages who want to spend a day cooling off in the wave pool, water slides, lazy river, and waterspouts. Splash Kingdom is home to the Tower of Kings, known as the world’s tallest free-standing waterslide tower, with eight separate slides. Operating dates in 2018 are May 20 to Sept. 24. General admission for adults is $32.99, with extra costs for lockers, inflatable tubes, and private cabanas. Season passes are available. Splash Kingdom also has a trampoline park, complete with a trampoline matrix, foam pits, and climbing walls. The standard price is $14 for the first hour and $6 for each hour thereafter. On the weekends, the park hosts Cosmic Nights events with laser lights and music. Check the seasonal schedule for more information. At the fringe of Redlands sprawls the San Timoteo Nature Sanctuary, a 200-acre region with riparian and chaparral biomes in the canyon lands. Visitors can hike Cocomaricopa Trail, a historic Native American pathway that runs along the creek, and Carriage Trail, which includes several observation points and canyon lookouts. Guided tours are available, and wildlife experts are on-site on Saturday mornings. Bicycles and horses are welcomed on the trails. Whether you spend your day rejuvenating your energy in nature or getting your adrenaline pumping going airborne, you’re sure to have an adventure in the majestic hills of Redlands. Be sure to take lots of photos to memorialize these special out-of-the-ordinary experiences.